The Xiaomi Mi Band 3 may come with a small price tag, but packed inside is a wealth of features that help keep it on par with rival fitness trackers. 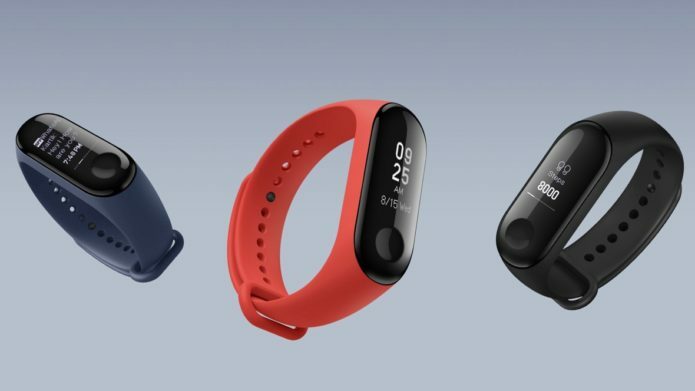 With Xiaomi’s latest budget band, there’s now a bigger touchscreen display, improved heart rate monitoring features, automatic activity tracking and smartphone notification support. However, there’s also plenty of other features that may not immediately jump out to you.